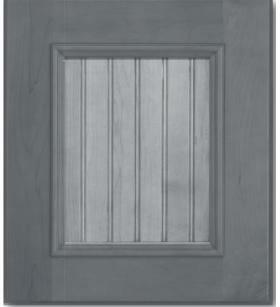 Center Panel options are available on select door styles. 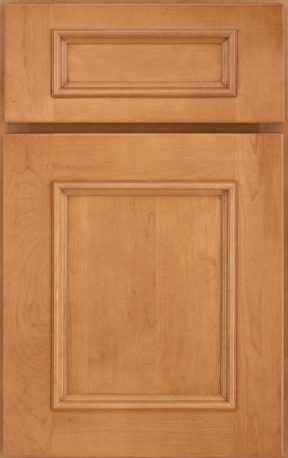 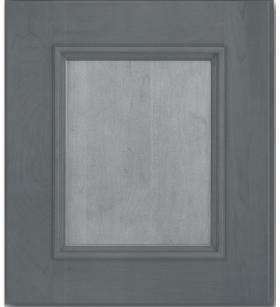 Pick a door style and one of four center panel options to create a unique look. 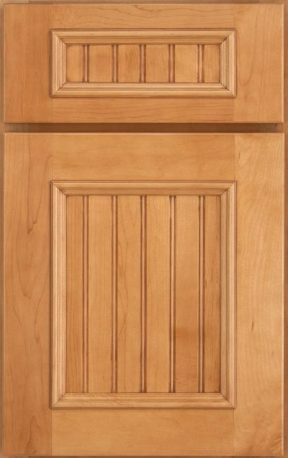 Choose from a flat, reverse raised, raised or beaded center panels. 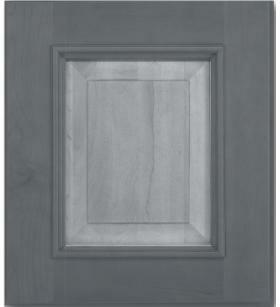 Center Panel options now available in twenty eight door styles. 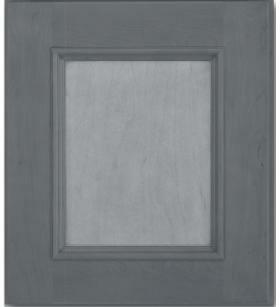 Pick a door style and one of four center panel options to create a unique look. 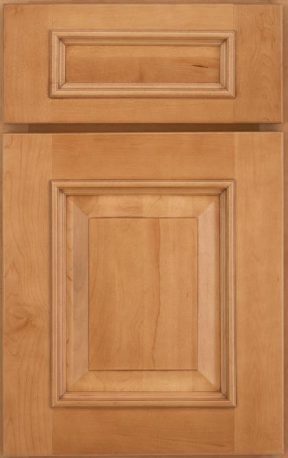 Choose from a flat, reverse raised, raised or beaded center panels. 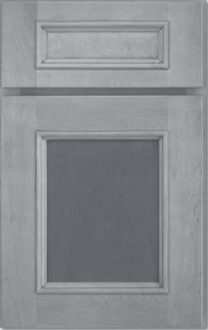 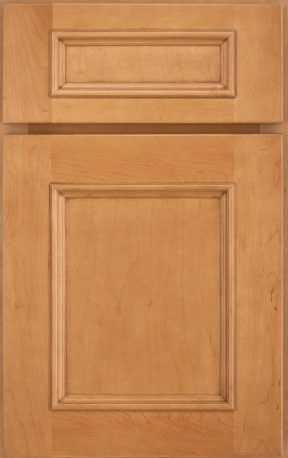 See select Gold doors for wood species availability, mullion availability as well as other door information.